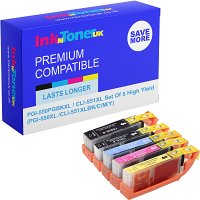 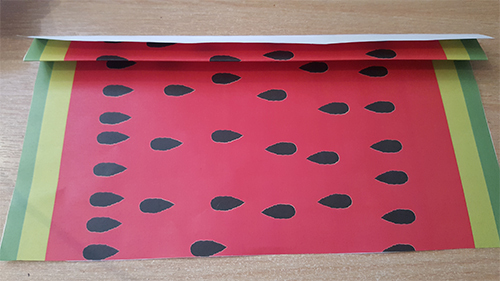 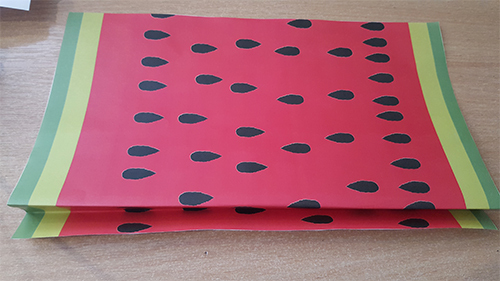 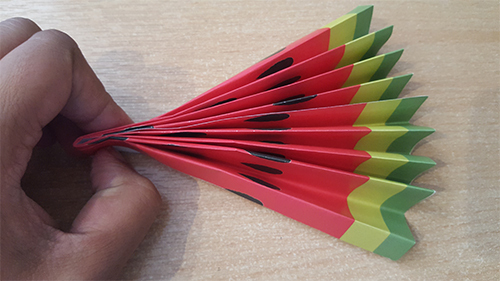 Home Ink Cartridge News Watermelon Paper Fan! 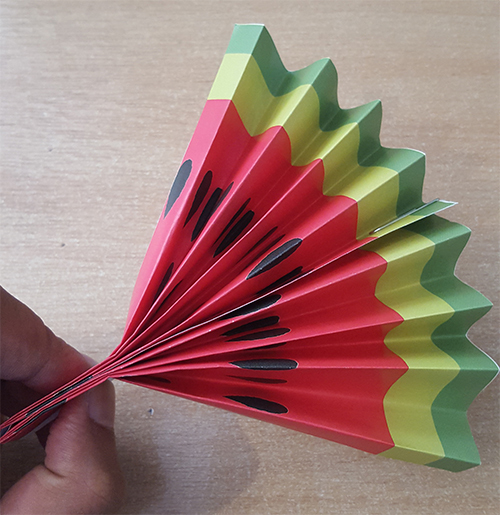 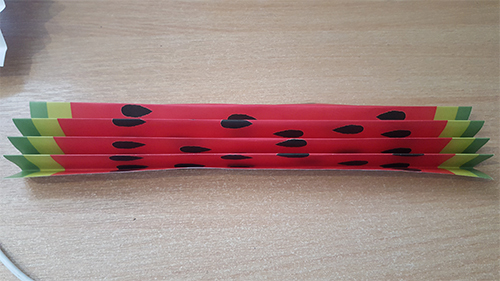 Folded Paper Fans are one of the simplest origami creations, yet their usefulness makes them perfect for the hot days, Especially today as it is 20 degrees right now in Barnet, Ink N Toner UK. 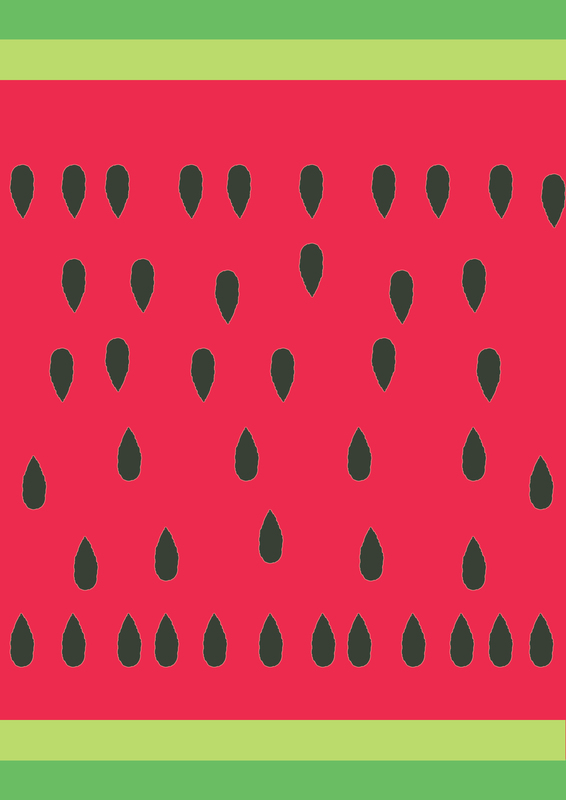 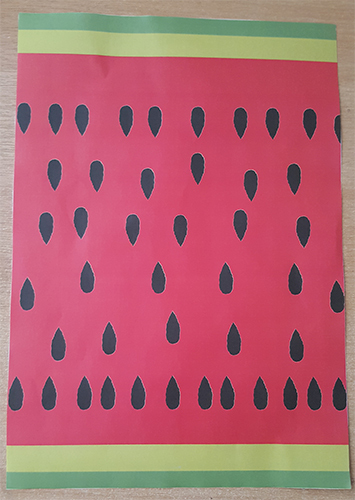 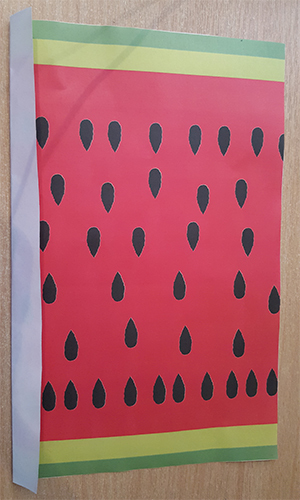 Print of this watermelon template paper fan to cool off in the summer. 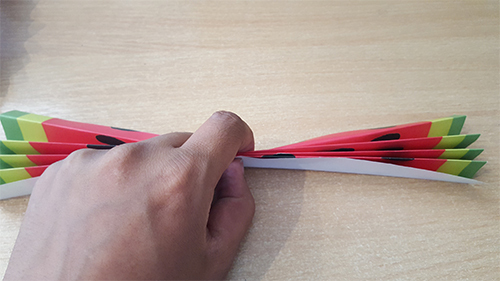 It’s simple to make, just print the template and fold as per the instructions below.